Added on May 8, 2015 by Willow. 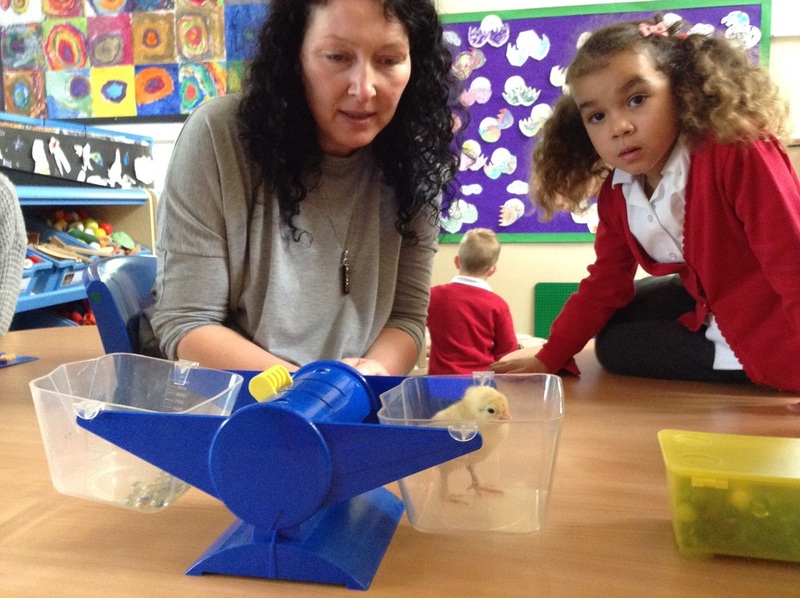 The yellow chick weighs the same as 21 of our tiny marbles. We think we will need more marbles next week.